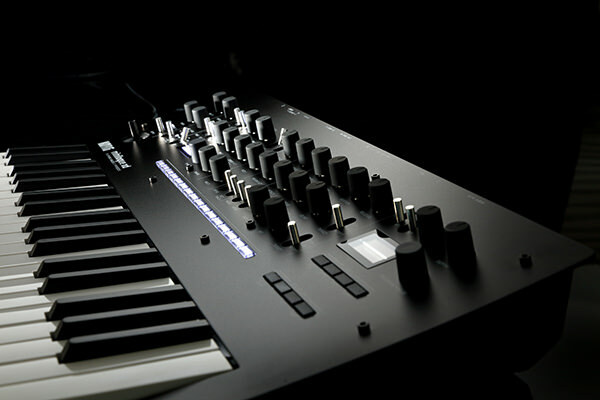 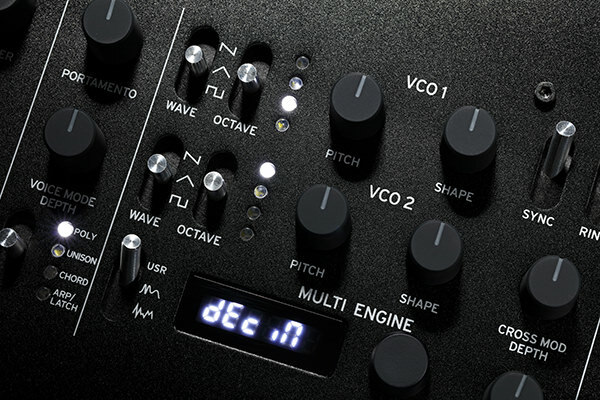 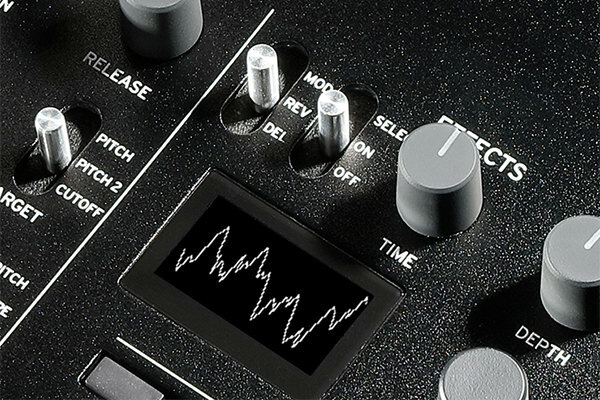 We wanted to deliver a next-generation analog synthesizer for a new generation of musicians new to analog synthesis. 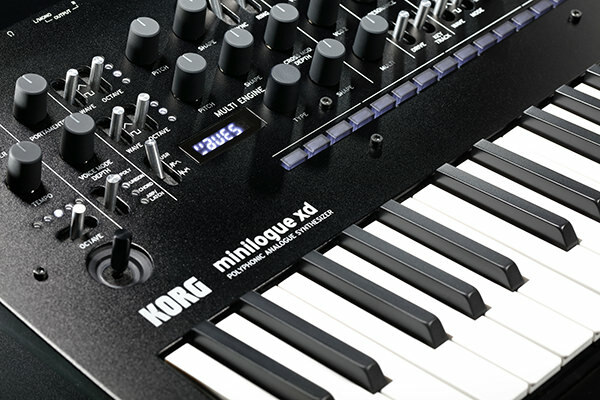 That dream was realized in the development of the minilogue, which instantly made the analog synthesizer approachable. 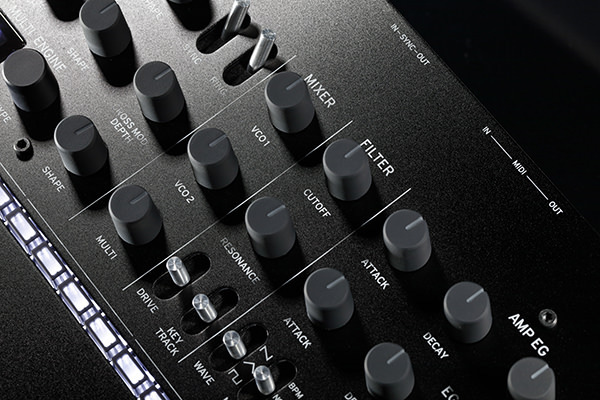 500 voices (more than 200 preload, 300 user programs).